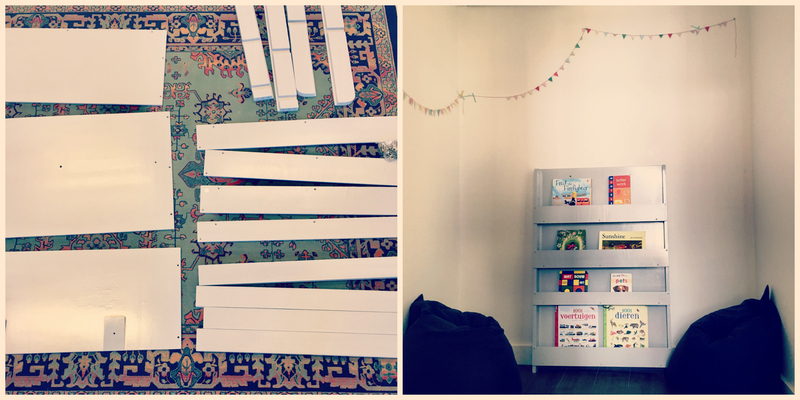 I was delighted to receive a Tidy Books bookshelf for our classes. It’s the sweetest pale great and, important to me, the books face forward so the children can easily find their favourite books and it makes it easy for them to put them back too. I have never been asked to review a product before, but I was so impressed with this shelf, that I said “yes!”. 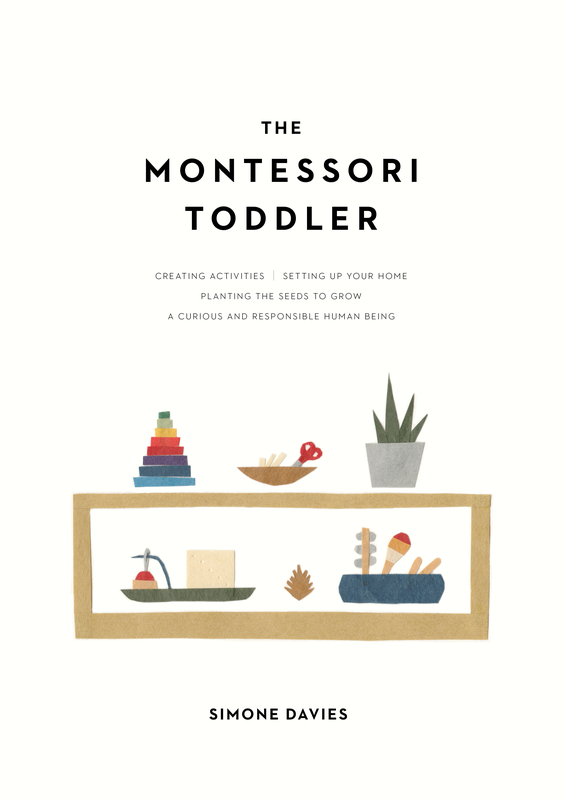 Be sure to read on as the kind folk at Tidy Books have given me a discount code especially for you too. 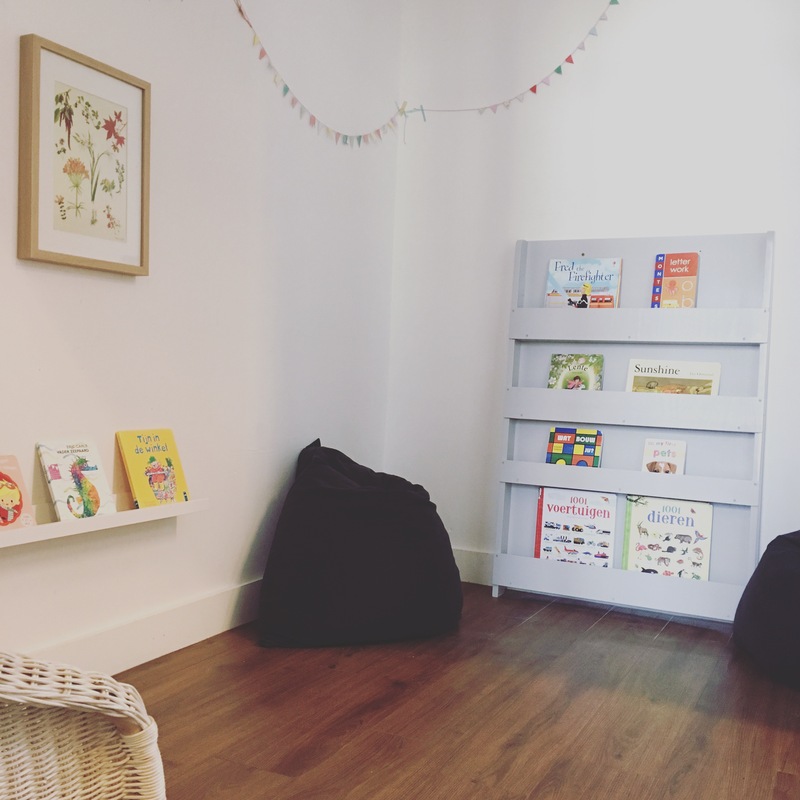 Why have front-facing books for young children? When there are a small selection of books displayed with the covers on view, it’s just so much more attractive and easy to get the attention of a young child. They can see at a glance what is available. Not only can they see their favourites, they can be enticed to try new ones too. In a traditional book shelf you just see the spines. Kids can find the books but it’s more work for them, particularly for children who do not show a natural interest in books. It’s easier for a young child to put the books away too rather than trying to squeeze a book back between two others. I always say less is more. The same for books. Too many and you will find them just pulling them off the bookshelf. Better to have fewer and rotate them once a week or when you notice they aren’t showing as much interest in them. You know how much young kids just love to repeat their favourites. So you don’t need to have more than 5-10 books out at a time. These book shelves are easy on the eye. They come in white, natural and pale grey and you can add letters or the child’s name if you’d like. The shelves hold the books in place so they don’t fall forward easily; there is a back panel so they don’t slide down the back of the shelf; and there is space for books of different heights. The shelf we have is H 115cm, W 77cm, D 7cm. The top shelf is quite high for our youngest toddlers so I’ve been using this for more fragile books which are more suited for the older children in the class. At home you could use the higher shelf maybe for your older child/ren and the lower shelves with board books or sturdier books for a baby. It does take some assembly – it took me about an hour. I’m not the handiest person, but it went together easily. I felt rather pleased with myself for managing to drill the two holes to attach it to the wall. A simple IKEA drill was fine for the purpose and, if I can manage this, any one can. We are also happy that it’s planet friendly too – made from sustainable wood (no MDF) and water lacquer paint (not solvent based acrylic). Also rather nice to hear that the shelves aren’t made in China but in East London. I’d definitely recommend these shelves. Attractive, practical and well designed. They also have smaller models called Bunk Bed Shelves which you could hang near a bed for bedtime books. If you are interested, Tidy Books ship around the world and you can use the code TMN15 at checkout for 15% off any of their products. Enjoy! Why are we still putting our children into time out? I love this course. 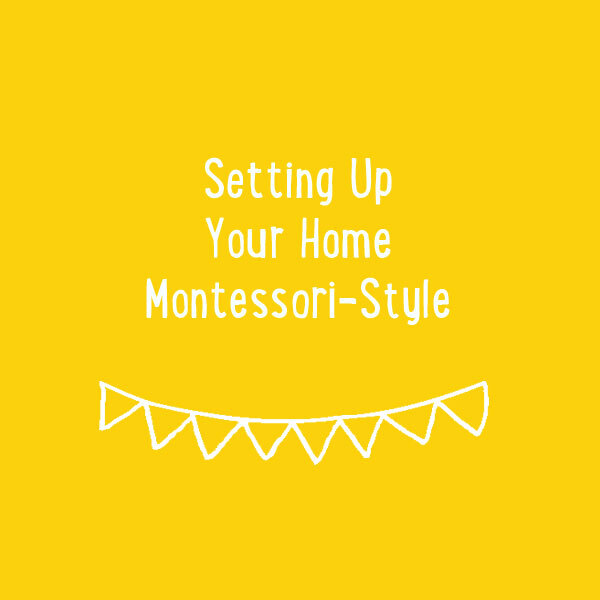 If you are feeling overwhelmed by chaos at your house, I'll help you to set up your home Montessori-style. Get rid of the clutter and set up beautiful, engaging spaces for your children.